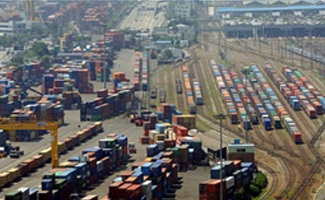 and Gwangyang ports to the whole country via a Korail network. 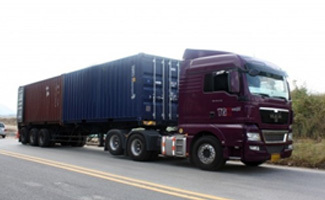 freight related to Busan port regardless of the weather condition. Korean Railway (TKR) connected to the continent. equipment such as enough chassis. Korea and China, and to deliver to the right location in a timely manner.